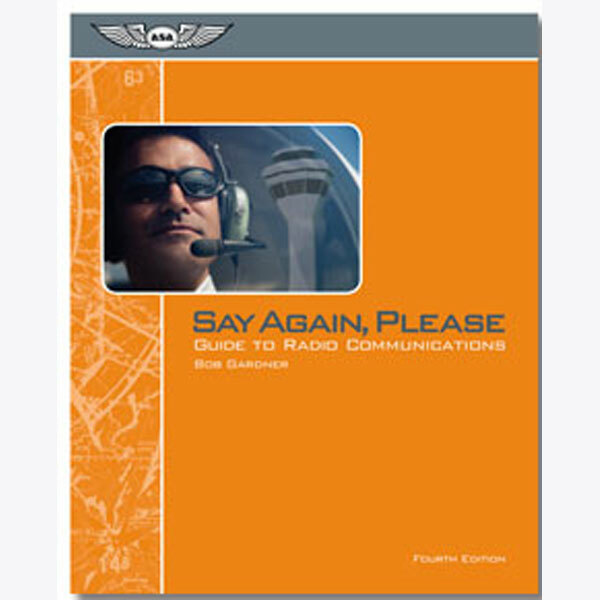 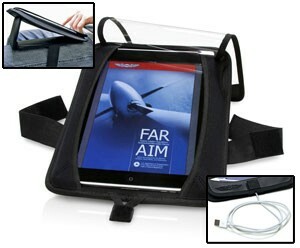 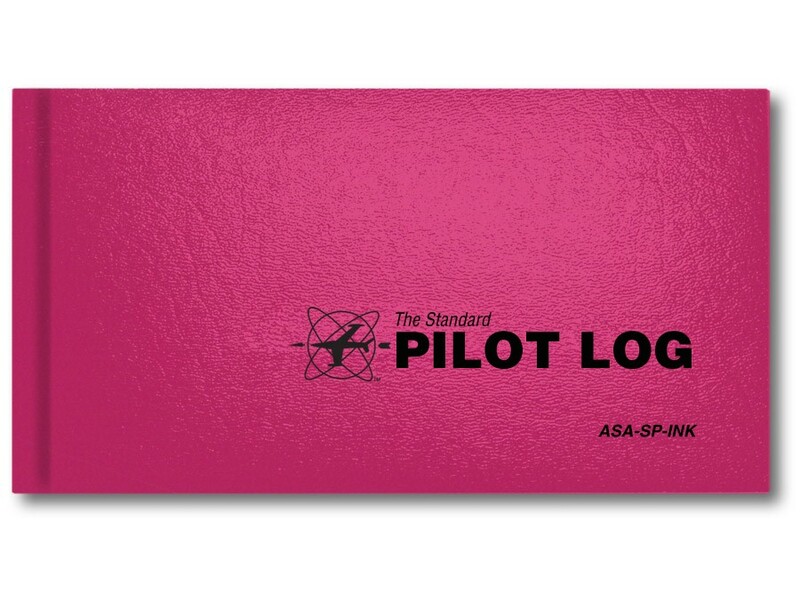 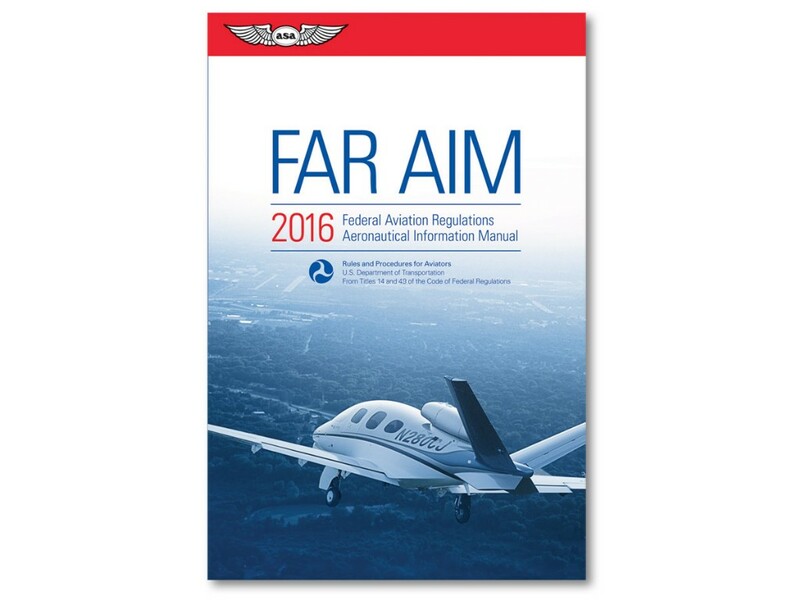 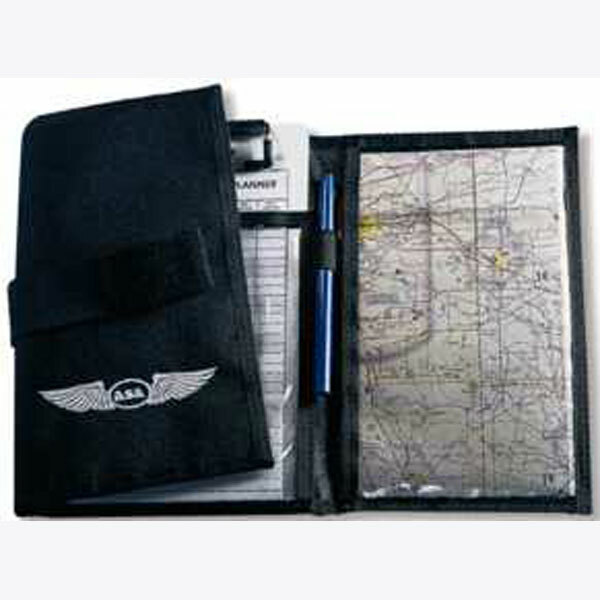 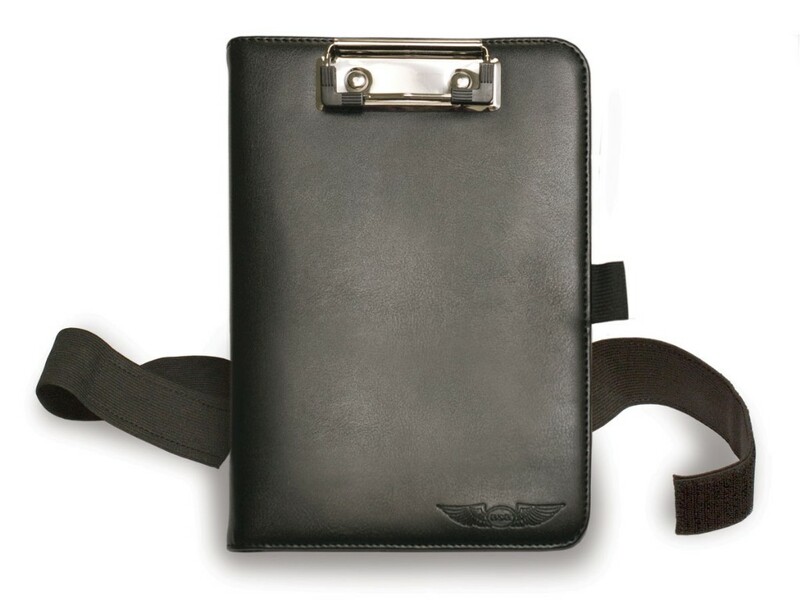 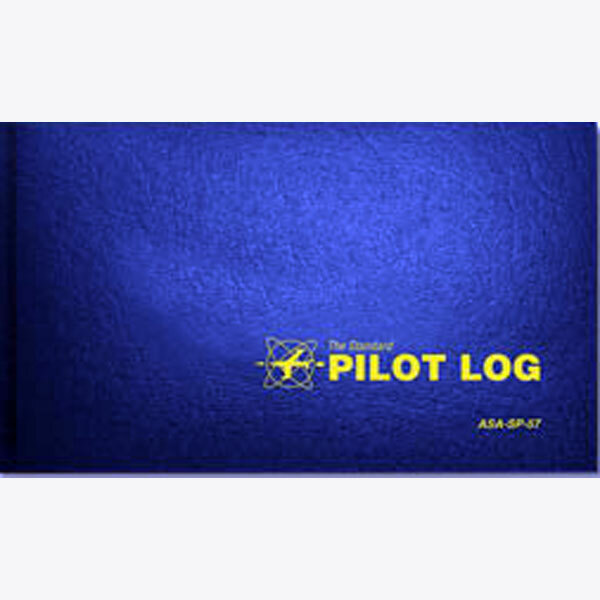 ASA is the leading publisher of aviation books and the largest producer of pilot supplies in the USA today. 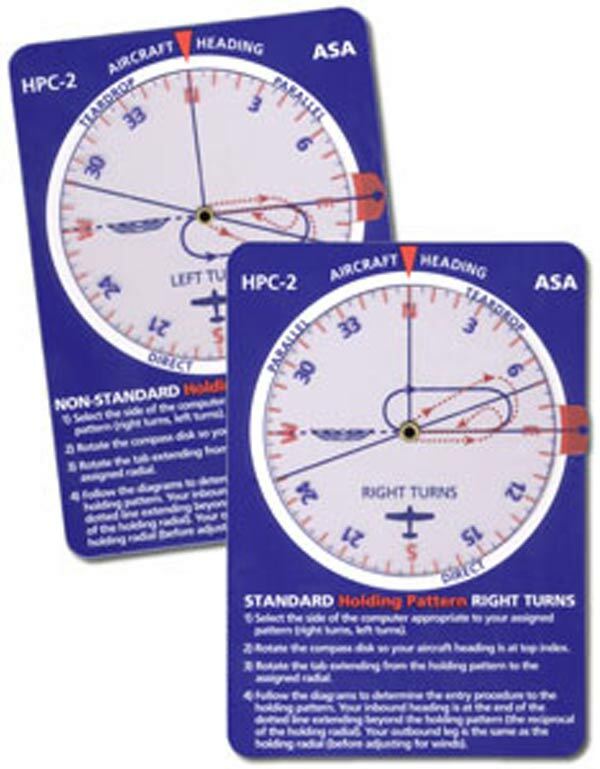 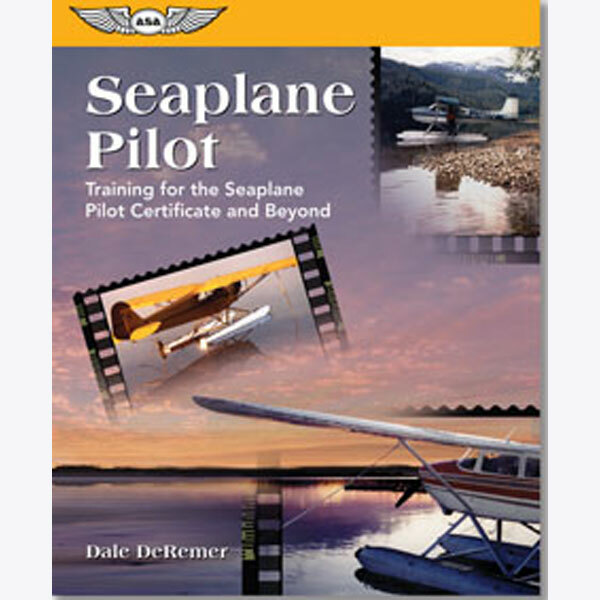 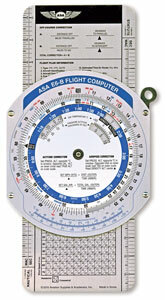 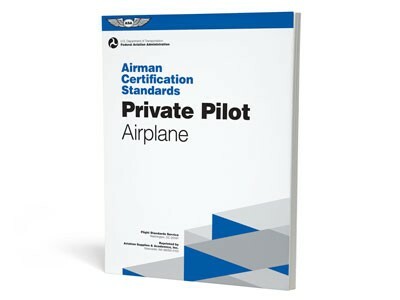 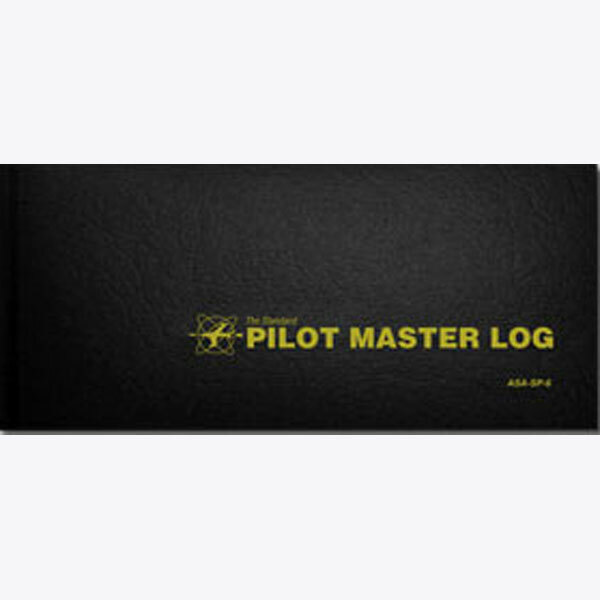 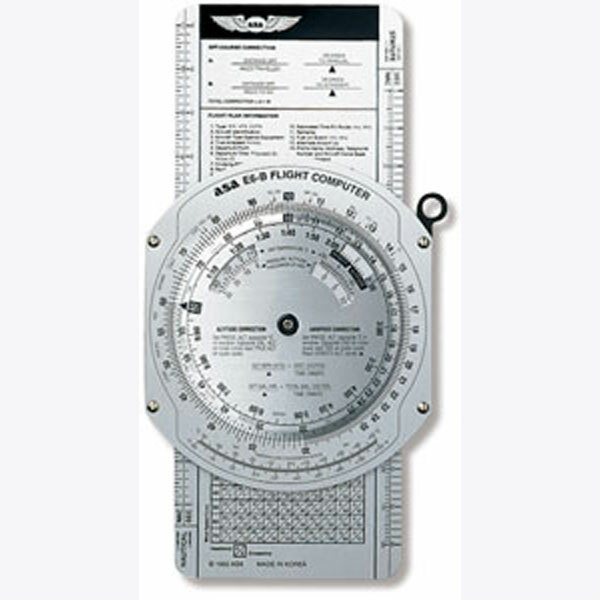 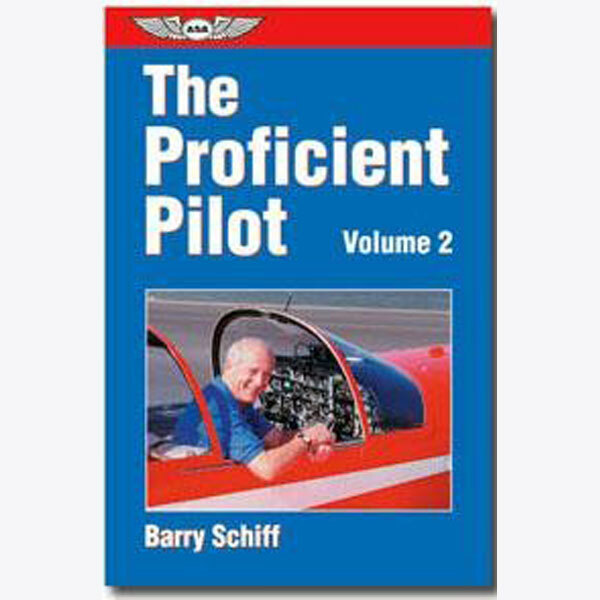 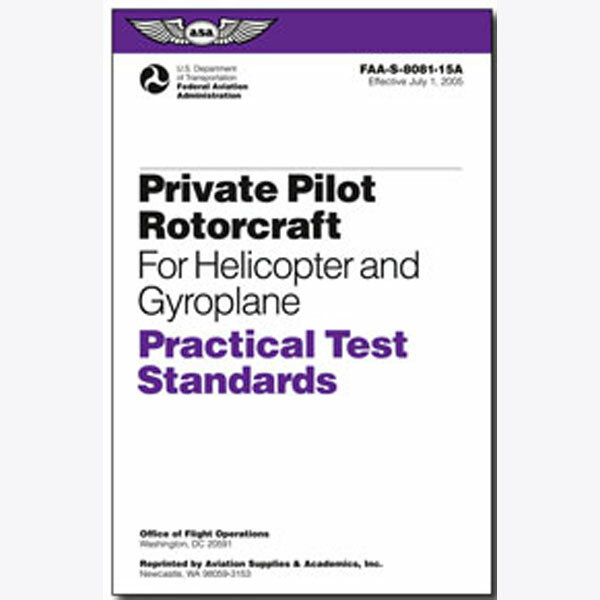 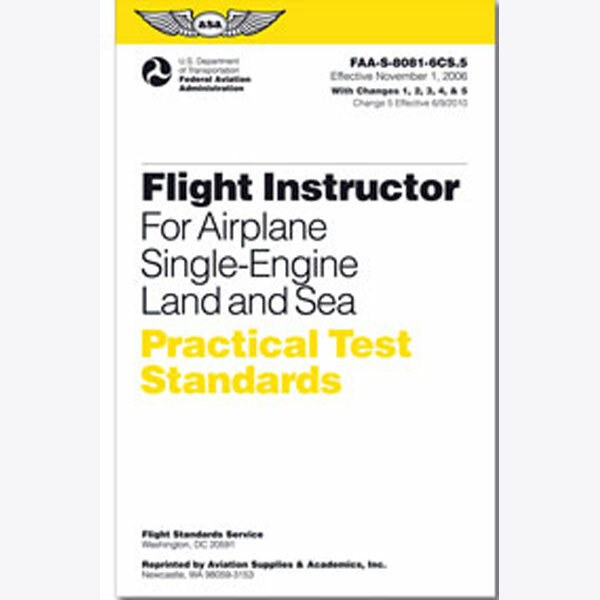 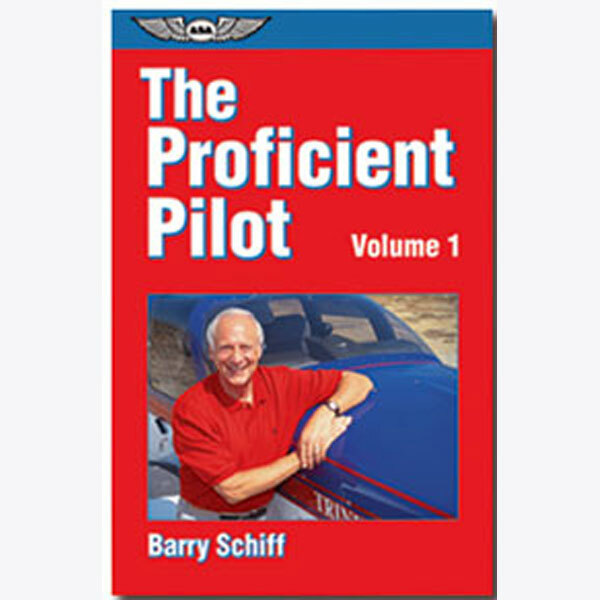 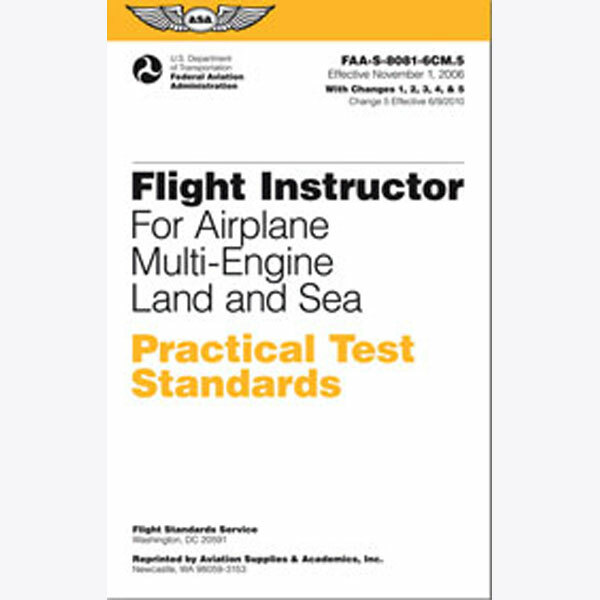 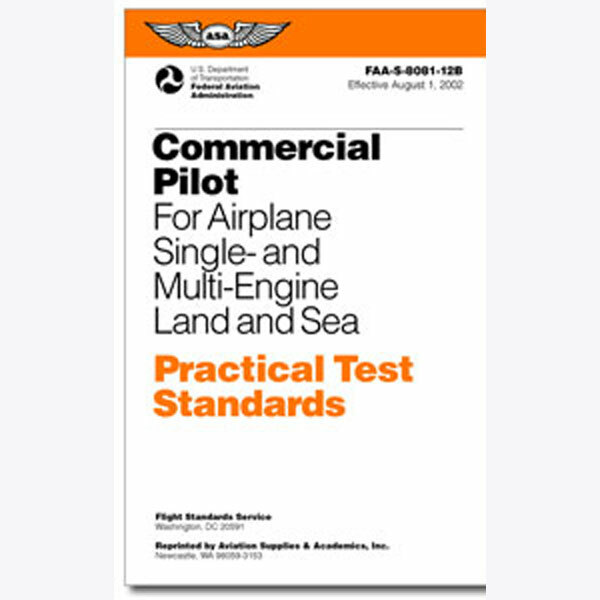 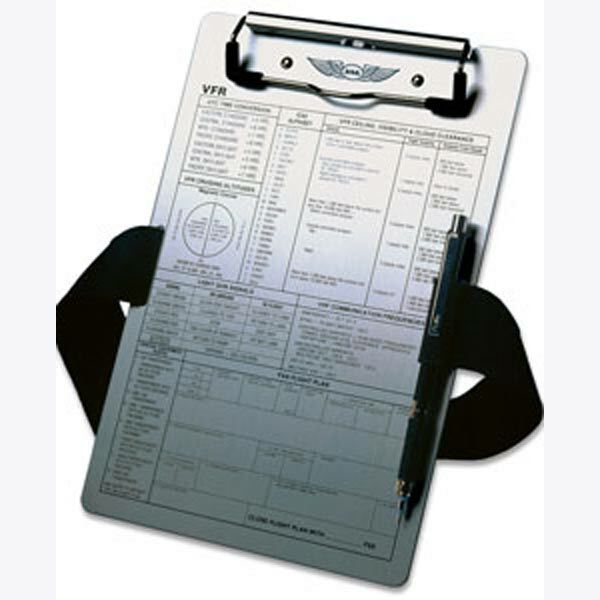 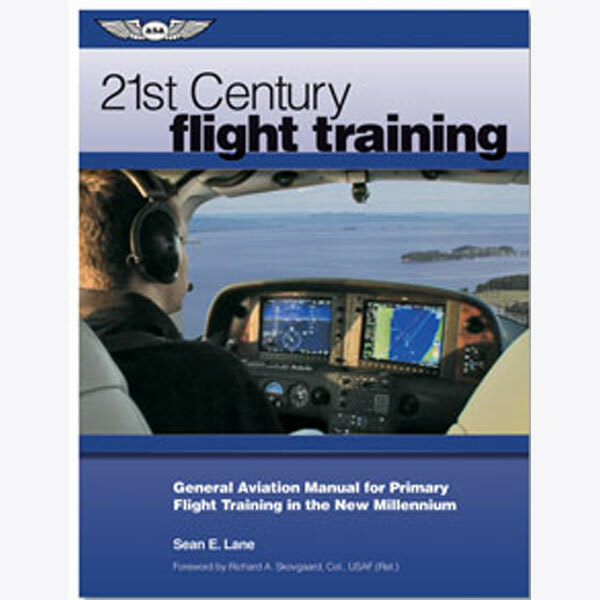 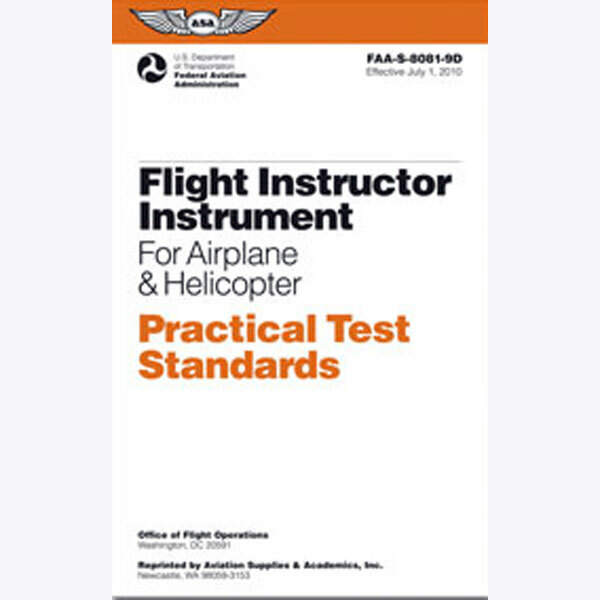 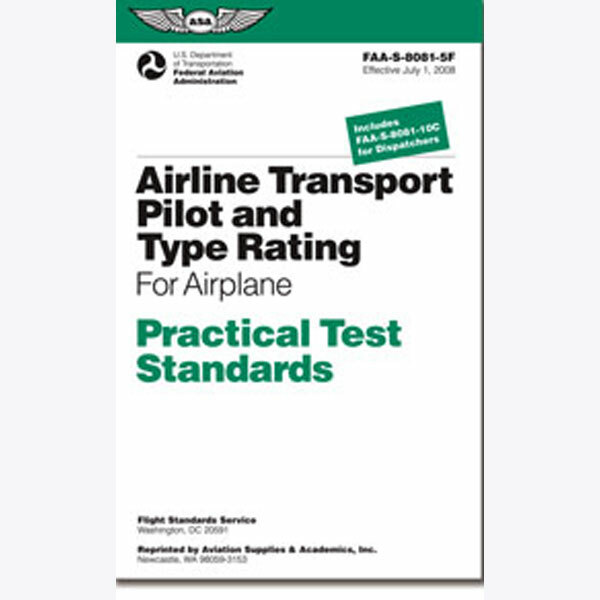 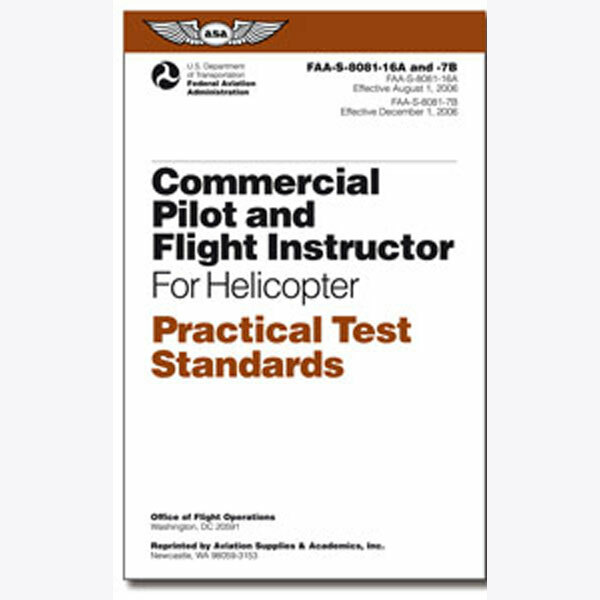 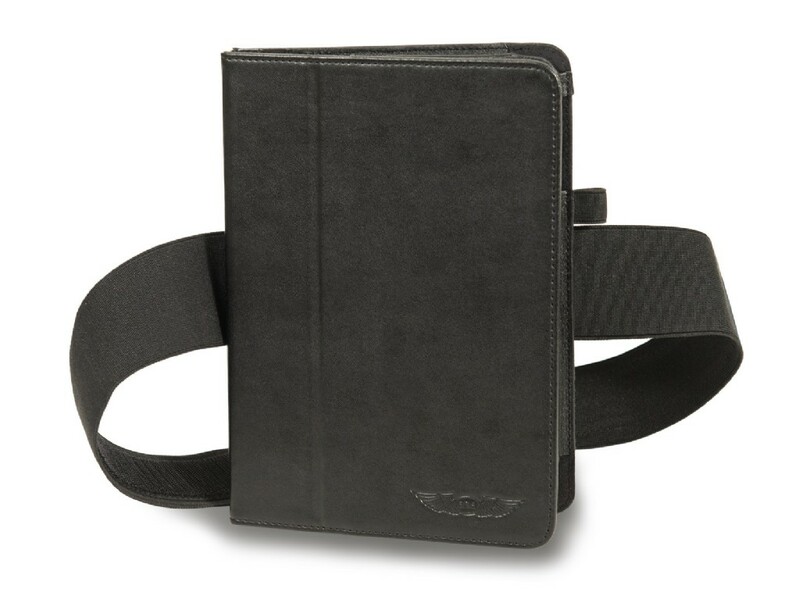 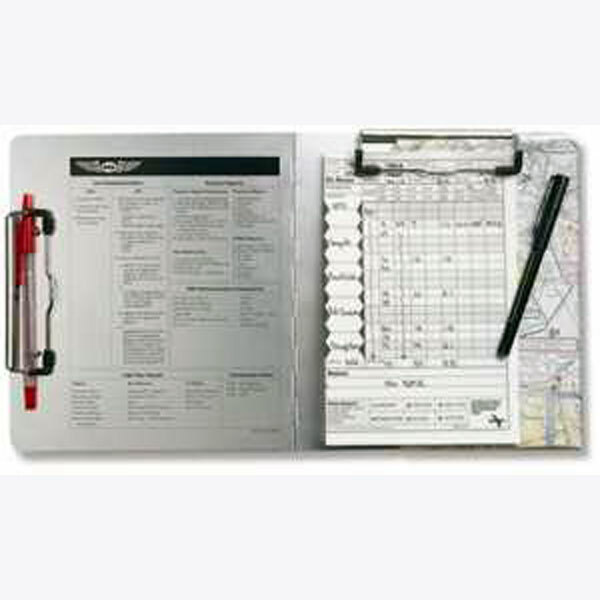 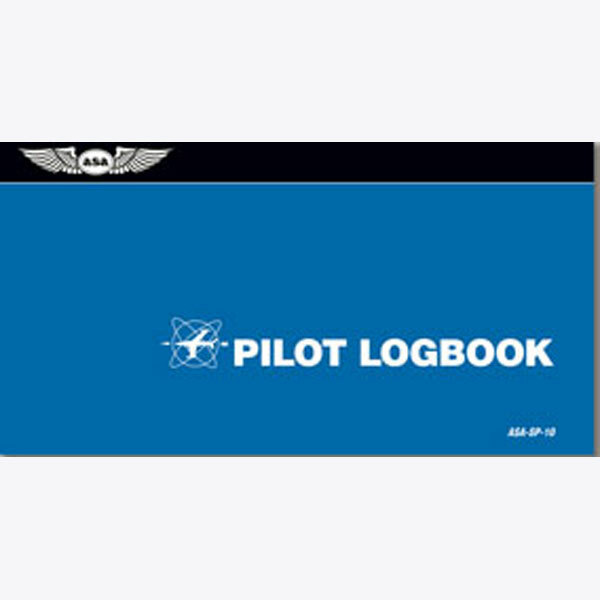 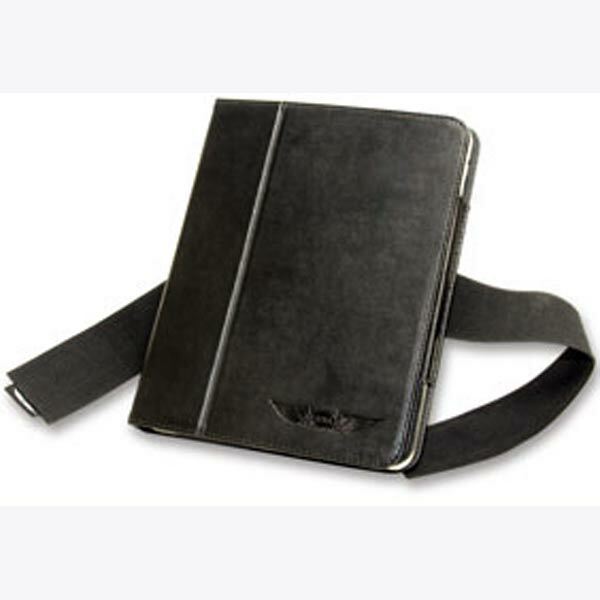 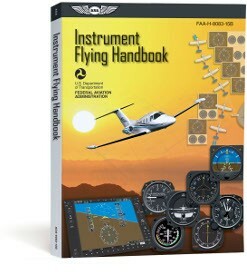 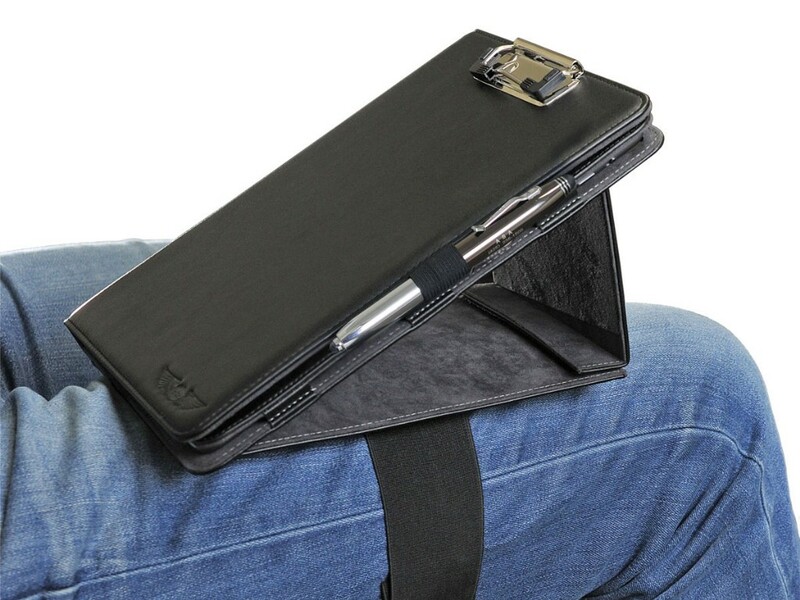 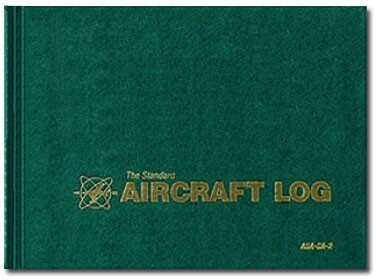 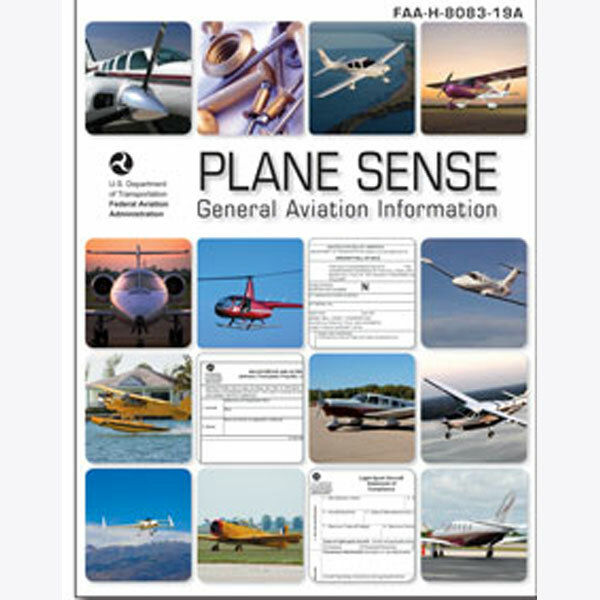 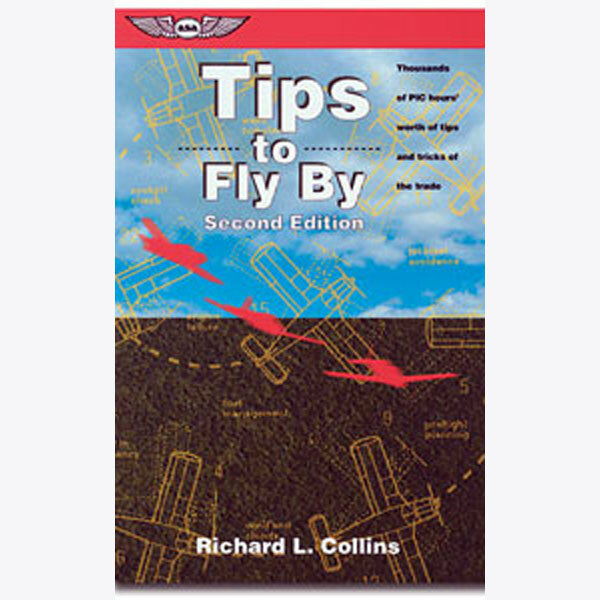 Many new products have been added to the line including Textbooks, Software, Flight Instructor Tools, Aviation Maintenance Technician materials, Logbooks, flight computers (manual E6Bs and electronic CX-2), aviation plotters, and kneeboards. 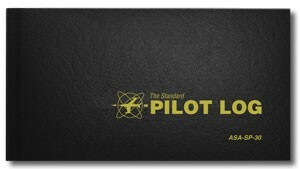 Additional pilot supply items and book titles are being added as conditions warrant and opportunities arise. 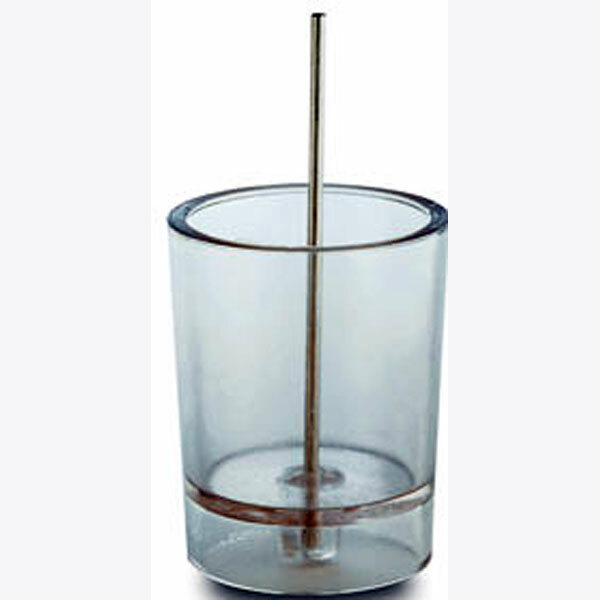 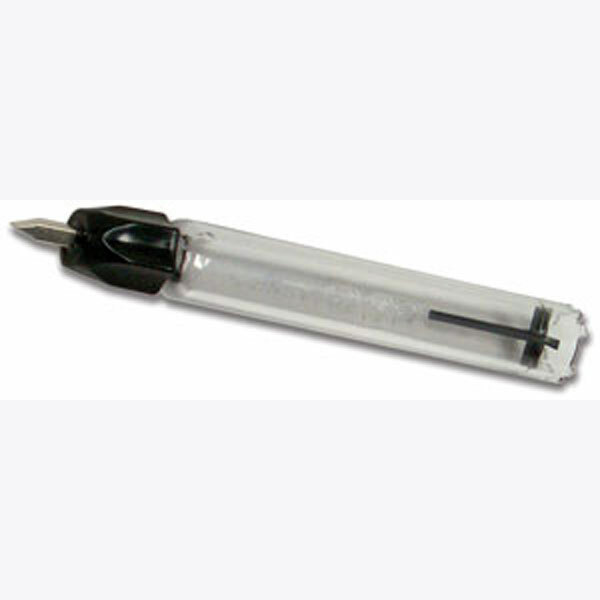 International distributor customers have been added as our products have gained wider acceptance around the globe.